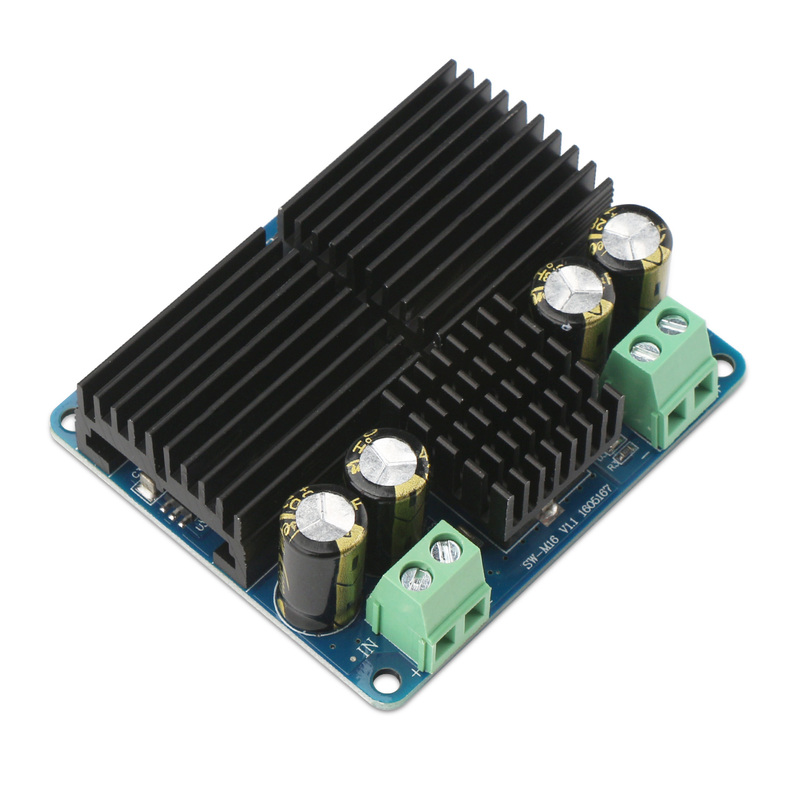 It is a USB Adapter/USB Charger/Driver Module, Input voltage: DC 8~22V, Output voltage: DC 5V, Ou.. It is a 48W Switching AC Power Supply/Adjustable Adapter, Input voltage: AC 110 ~ 220V ± 15%, Out.. It is a 100W Power Supply Module/Adjustable Voltage Regulator/Adapter, Input Voltage: 10~32VDC, Output Voltage: 15~35VDC, Output Current: 6A max. 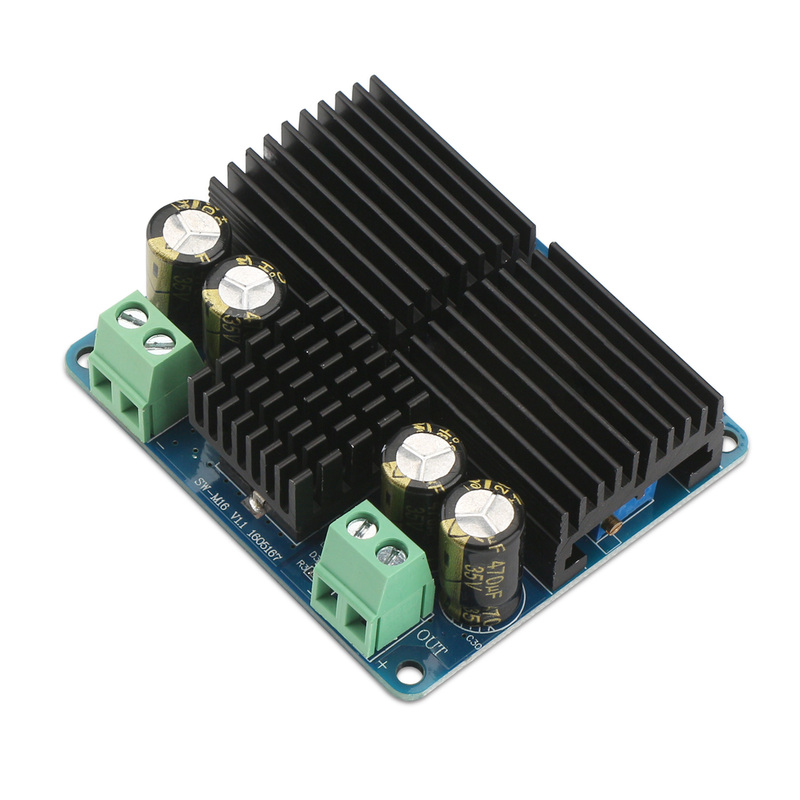 Application:Suitable for DIY an adjustable voltage regulated power supply, Industrial equipment Voltage convert, Power Supply Transformers, Laptop Power Supply, Car Power Supply, LED drive,Advertising screen,Monitoring System etc. 1. 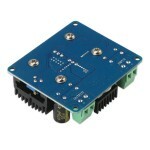 The wiring of this module is simple and it’s easy to use. You just need to simply connect IN to input and connect OUT to output. Input power and you can adjust the output voltage you want. 2. With high power and stable performance, this module is reliable and cost-effective. 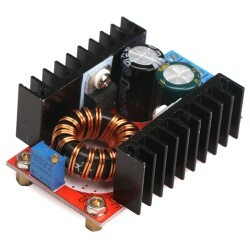 The output power is 100W at natural heat dissipation state. 3. 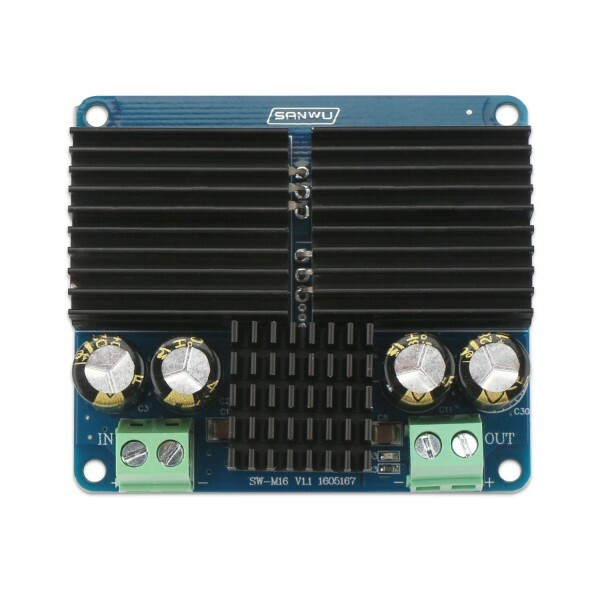 Current: maximum input current is 15A and maximum output current is 6A.Output current will decrease as the voltage difference increase. Please enhance cooling work when current is over 5A. 4. 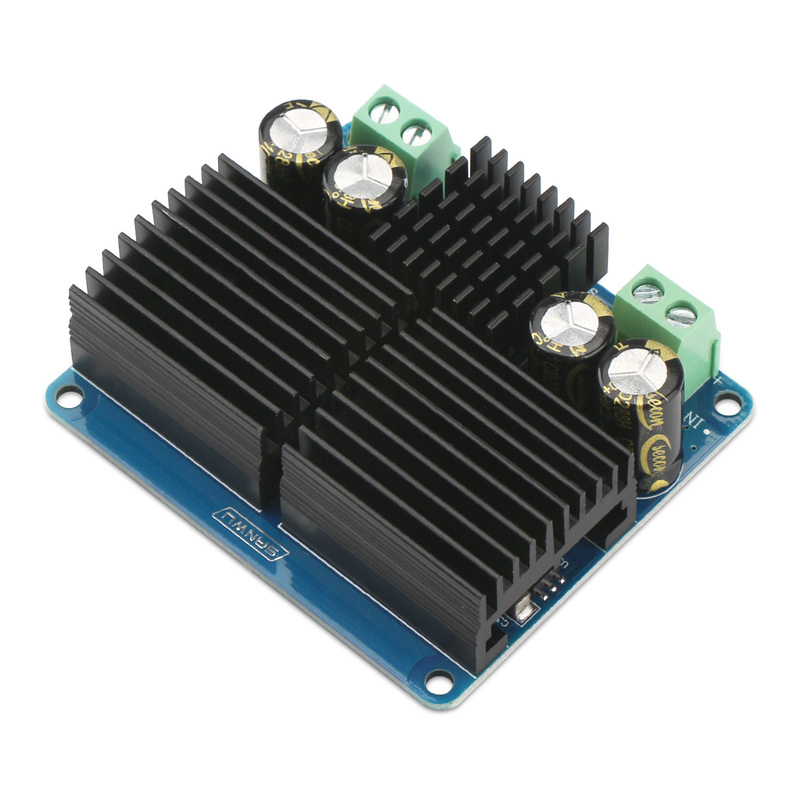 Adjustable voltage range: input voltage range is 10~32VDC, and output voltage can be adjusted within 15V to 35V. 5. 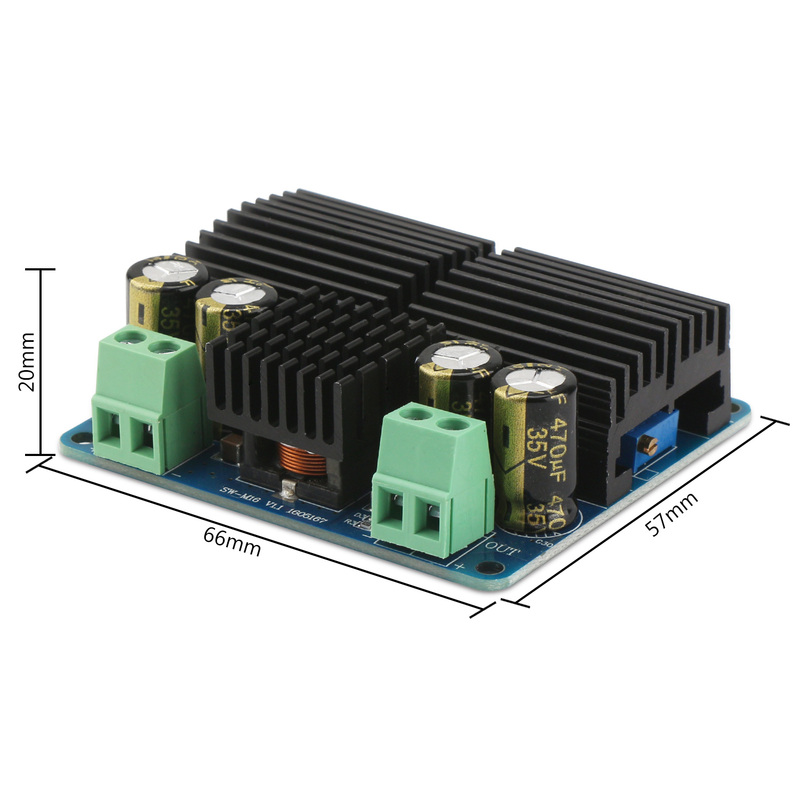 Application: boost 12V car battery to 24V then it can be used for Bluetooth power amplifier. 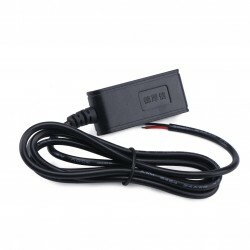 When voltage is boosted to 19V, it can be used for laptop. 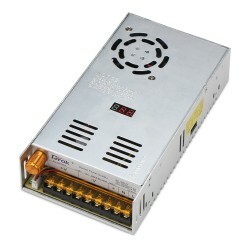 1.This is a step-up voltage module, so the input voltage must be lower than output voltage. 2. Input terminal doesn’t have polarity connection reverse protection. Please note the direction of positive and negative when wiring. 3. 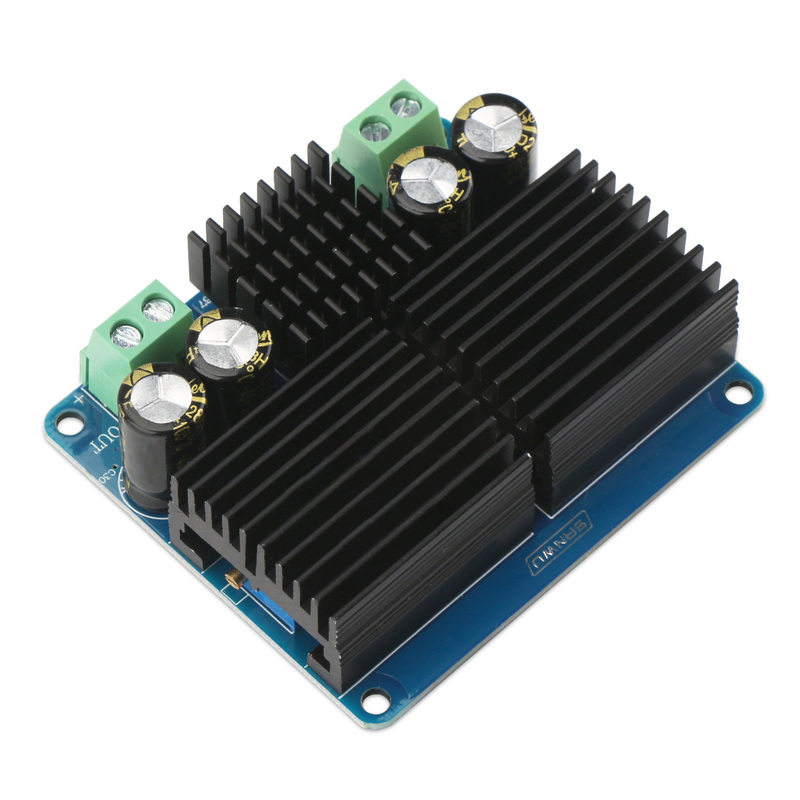 When the heat dissipation is not good in high ambient temperature and the use of power is relatively large, please strengthen the fan cooling.